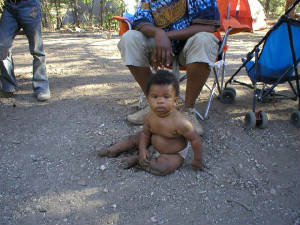 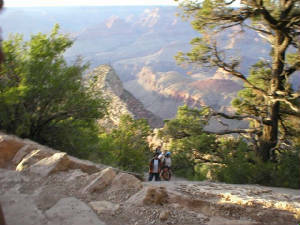 "It's hard to put into words what happened that weekend at the Grand Canyon. 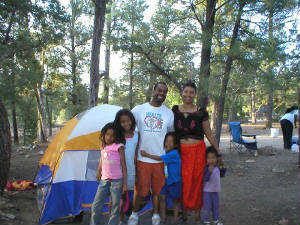 We were living it--the only way to share that would be to invite them to come and do it again with us." 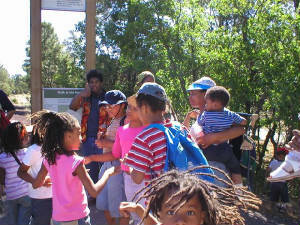 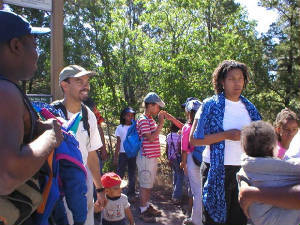 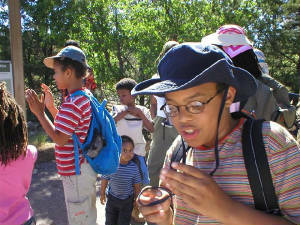 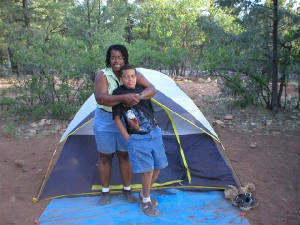 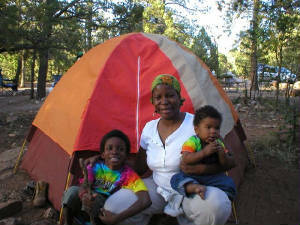 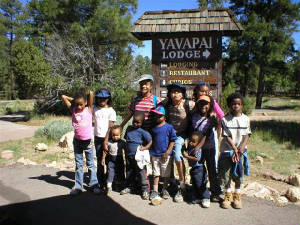 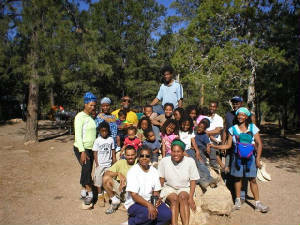 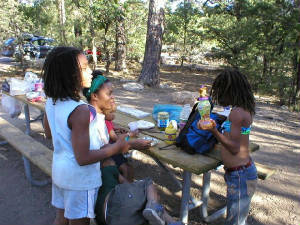 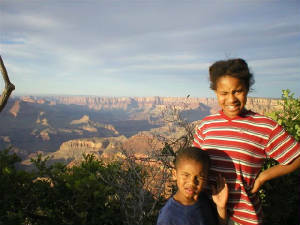 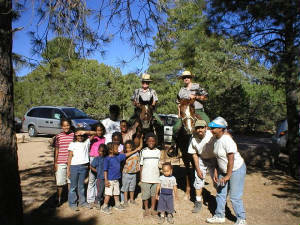 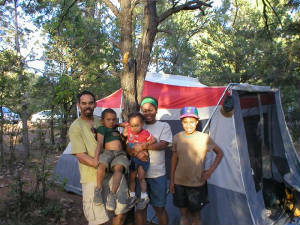 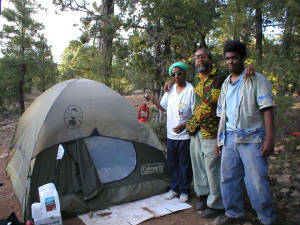 African-American Unschoolers, a national network of Black homeschooling families, hosted the 2004 African-American Homeschoolers Family & Friends Vacation at the Grand Canyon in northern Arizona. 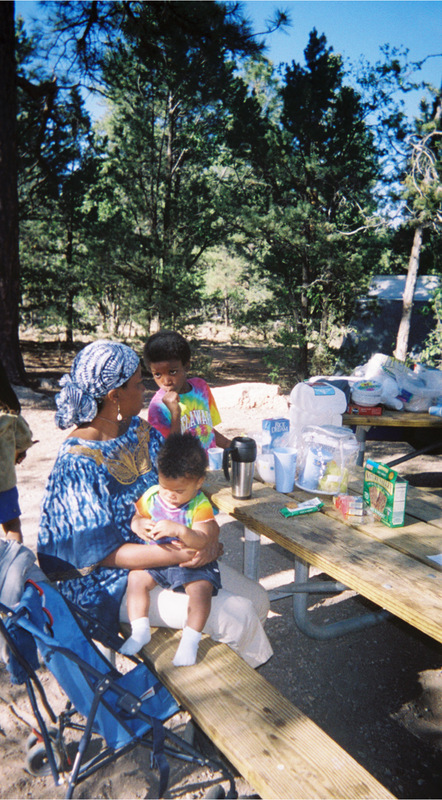 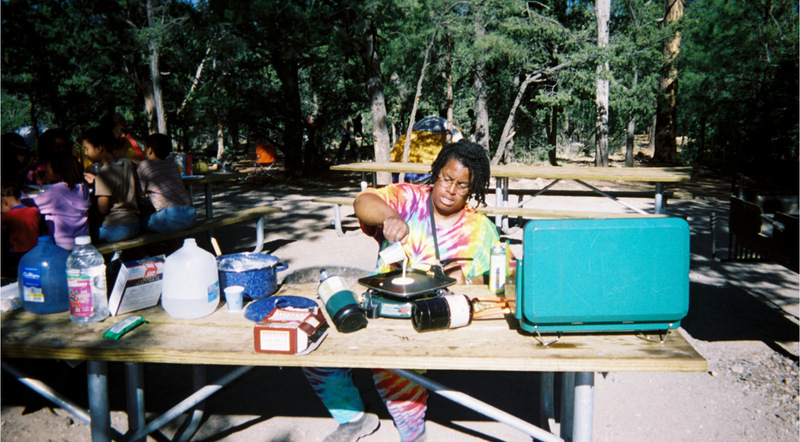 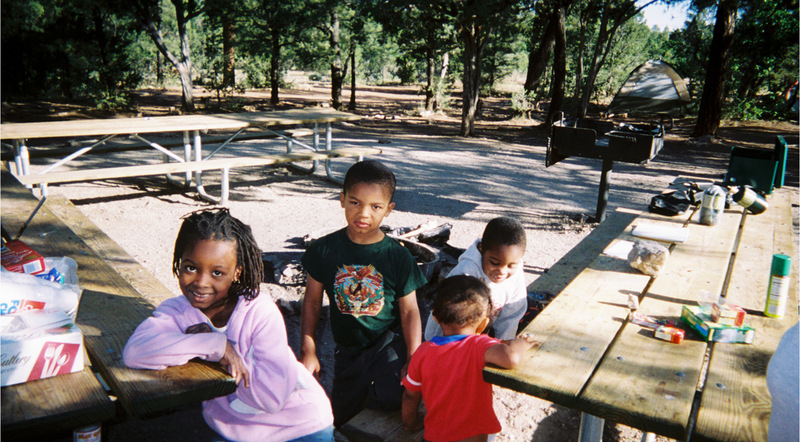 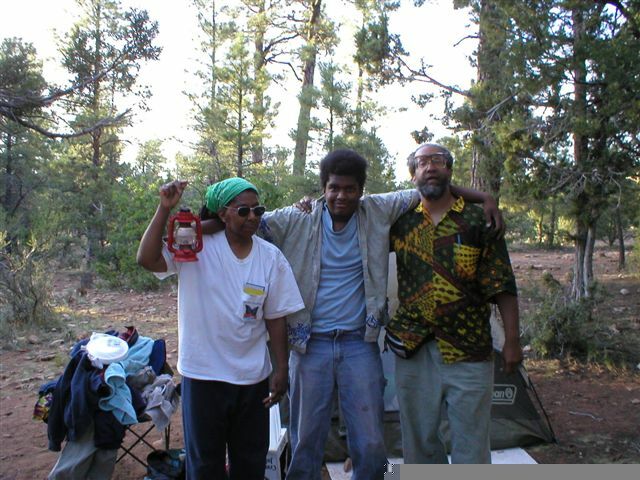 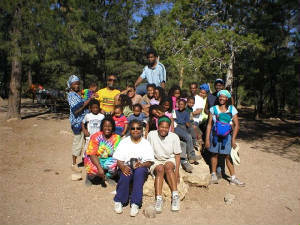 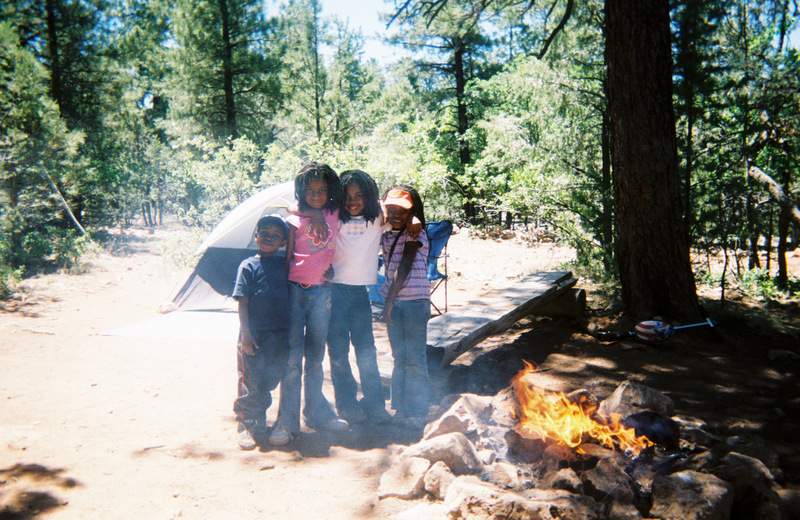 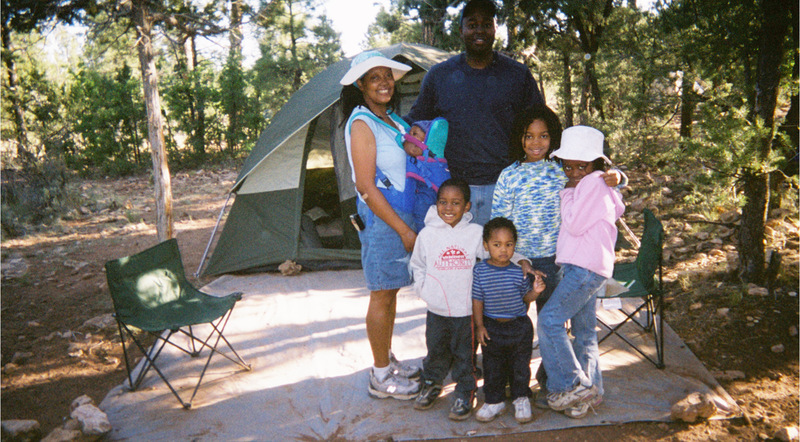 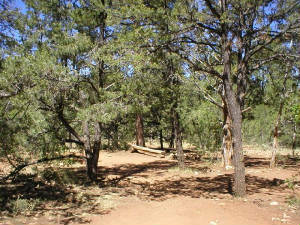 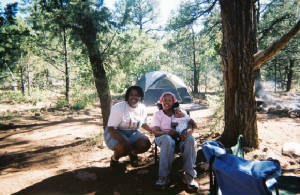 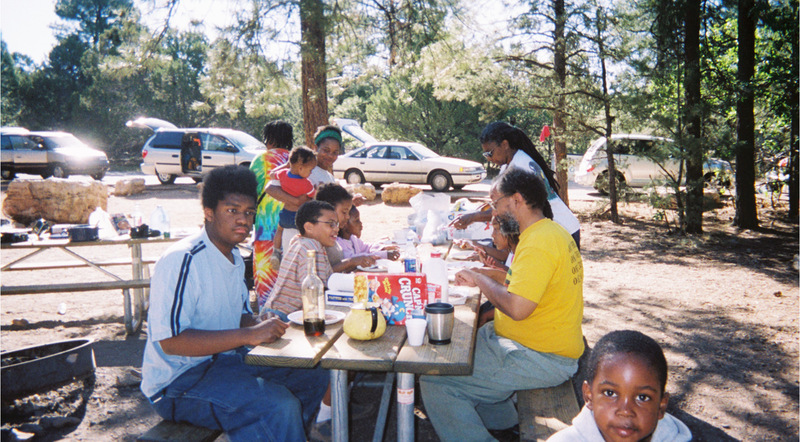 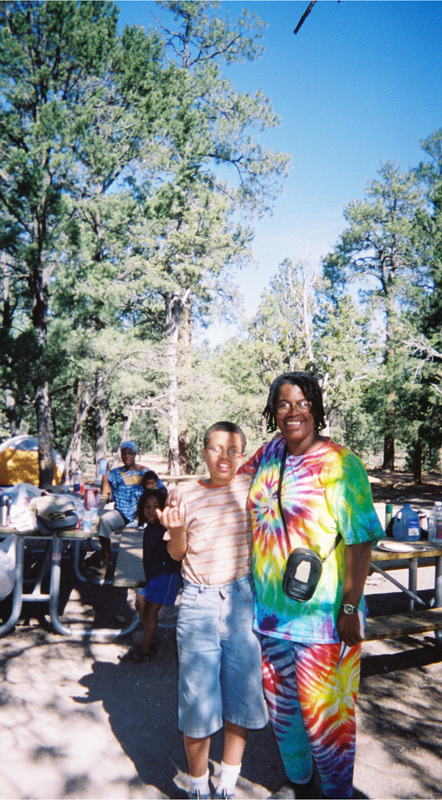 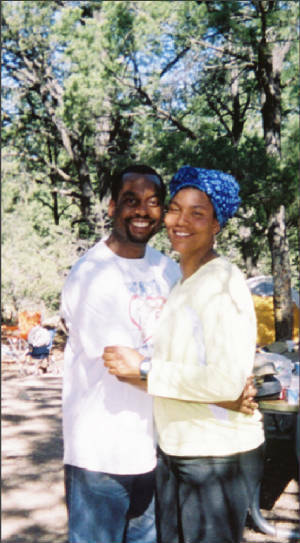 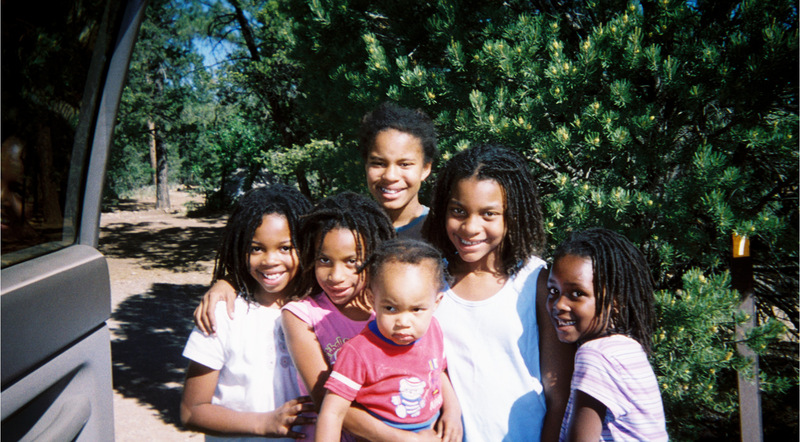 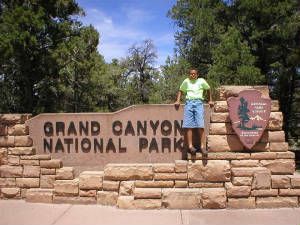 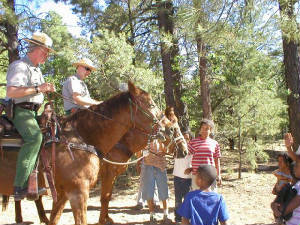 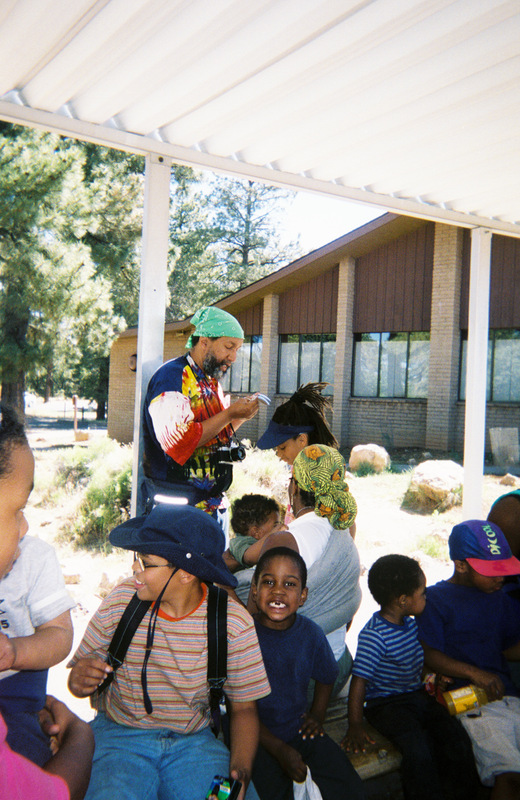 Thursday, June 3 through Sunday June 6, 2004, Camp Mather campground on the South Rim was home to African-American homeschoolers from Connecticut, Illinois, Texas, California, Colorado and Arizona.